Todd Chretien is a member of the International Socialist Organization, a frequent contributor to Socialist Worker and the International Socialist Review. 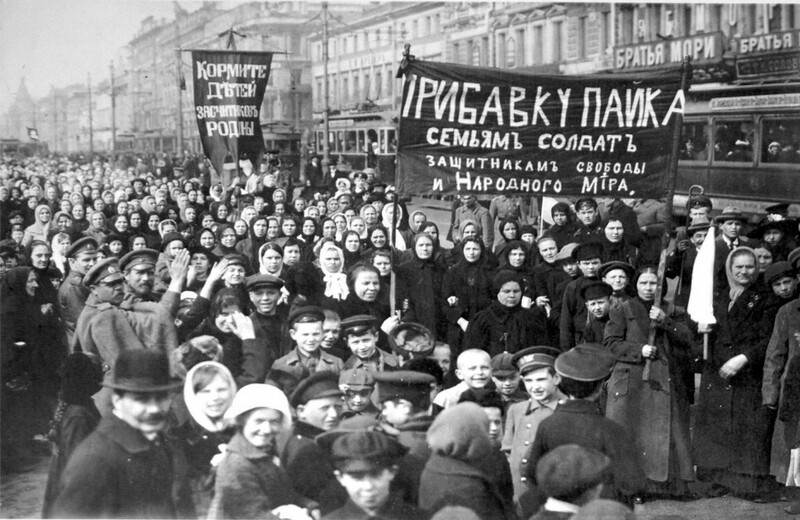 One hundred years have passed since the first successful working-class revolution in history. Join Todd Chretien on his national tour to celebrate the centenary with the publication of his new book Eyewitnesses to the Russian Revolution. 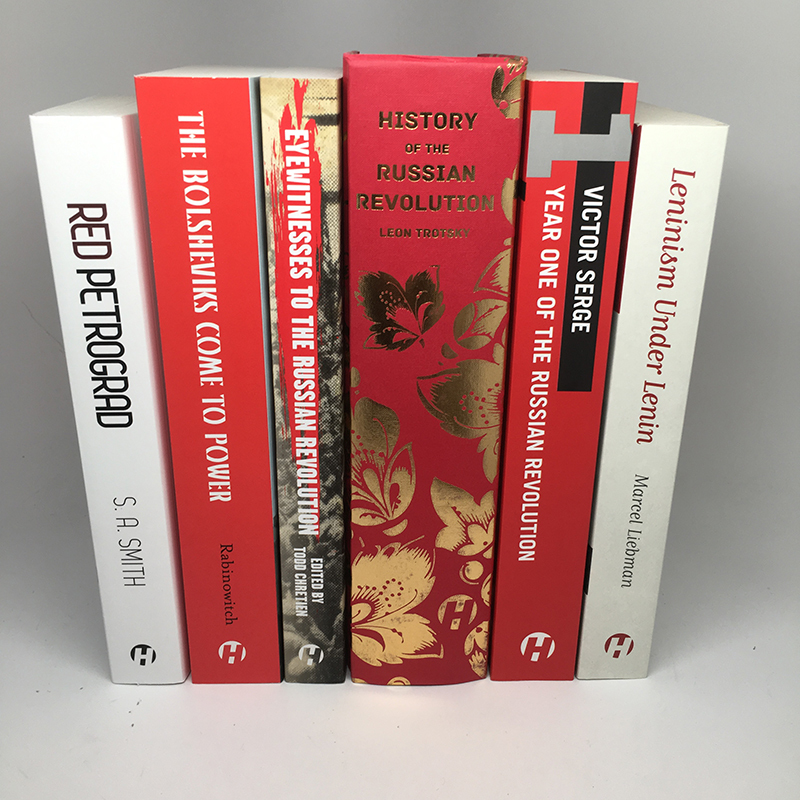 The Russian Revolution turned the world upside down. This reader tells the story of what happened with riveting eyewitness accounts. As both historical document and political statement, State and Revolution's importance can hardly be exaggerated.